This massage focuses on the head, shoulders, neck and lower back. 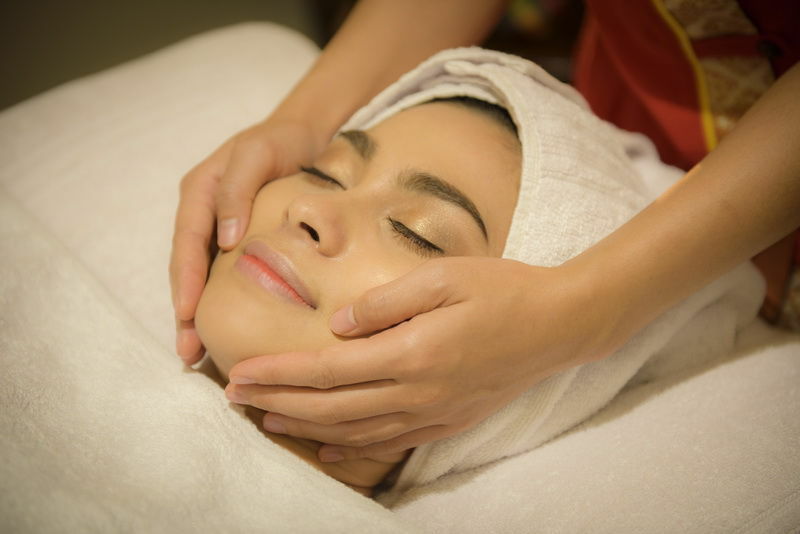 This massage unwinds all muscular tensions associated with your daily work. Relax oil massage and aromatherapy. By using essential oils with applied pressure, the aromatherapy massage truly helps you relax and return to state of clam and peaceful mind. After long walk, shopping or after sport its helps to reenergise tried legs and feet. 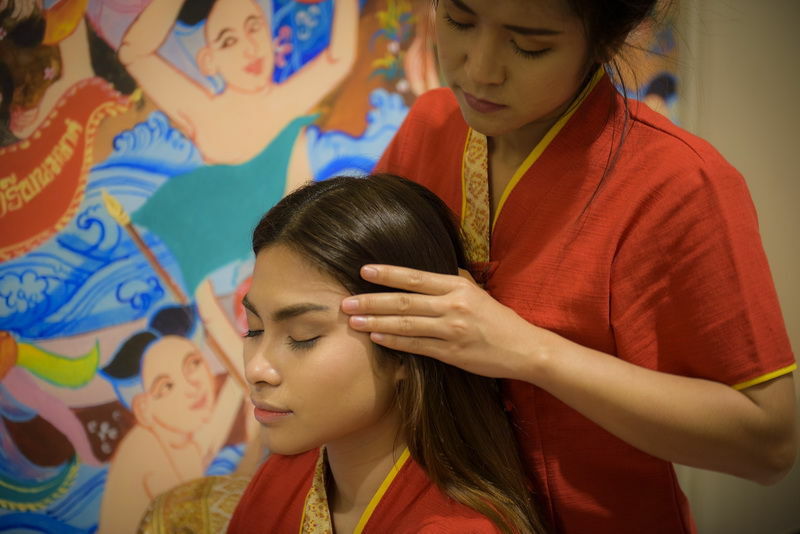 Whole body massage with traditional Thai massage combines with relaxation oil massage techniques, including head neck and shoulders. This body scrub massage exfoliation treatment, removes dead skin cells while promoting younger looking supple skin throughout your body. For that pure indulgent moment and escape from the stresses of daily life.